The Seaford House is in a great location. 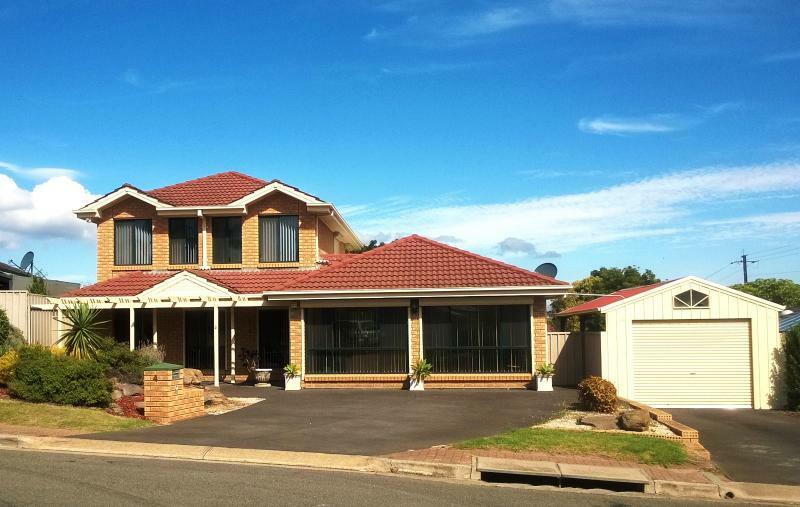 It is situated within walking distance of Seaford Central, Seaford Station and Moana Beach, as well as only a few minutes drive from the Onkaparinga River National Park, McLaren Vale and the Southern Expressway. The house is very roomy with heating/cooling, secured parking, lounge spaces, indoor and outdoor eating spaces and plenty of space to hang and store clothing. There is also a lawn in the backyard useful for energetic children to run around in. Overall, for the price the Seaford House is a great place to stay when getting away.